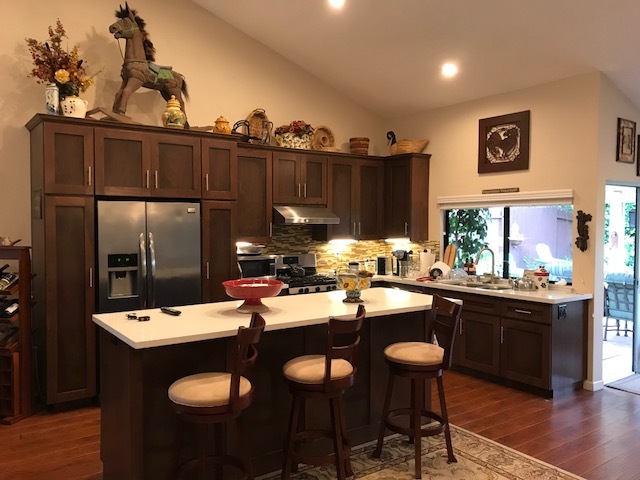 After my clients asked me to sell their first home, we searched for many months in this tight Goleta North market and finally my clients and I were able to find an off market property in the perfect location. 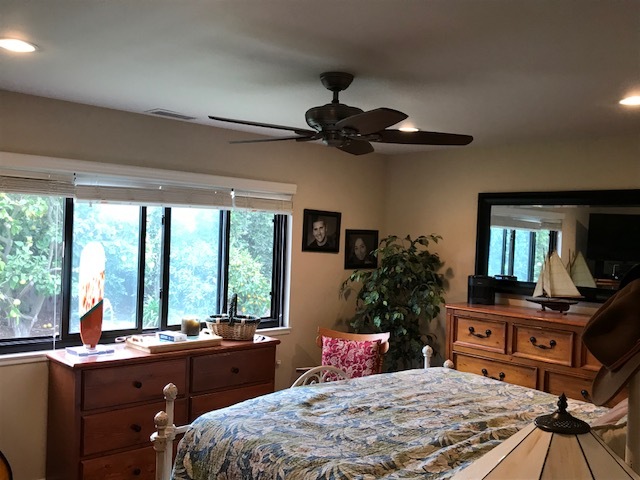 This custom 3 bedroom, 2 bathroom home was recently remodeled and the kitchen, dining room and living areas were opened up with soaring ceilings and hardwood floors to make a flowing floor plan. The kitchen has ample storage and leads out to the back yard, complete with a spa. There is a concrete fireplace to cozy up to and A/C for the warmer days. 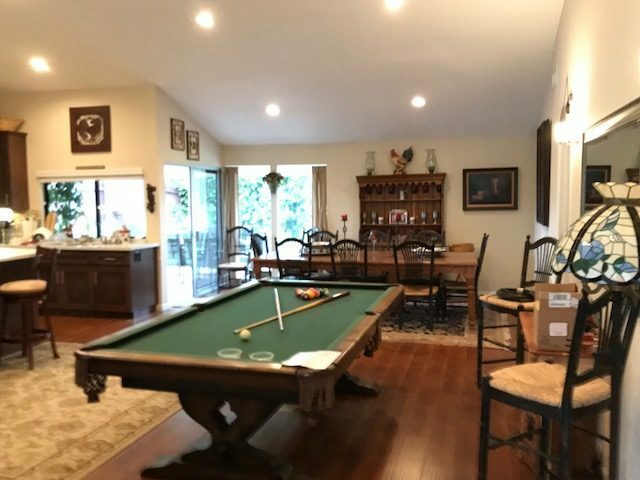 This property is fully fenced and has a lovely, private backyard plus a three car garage with ample storage. 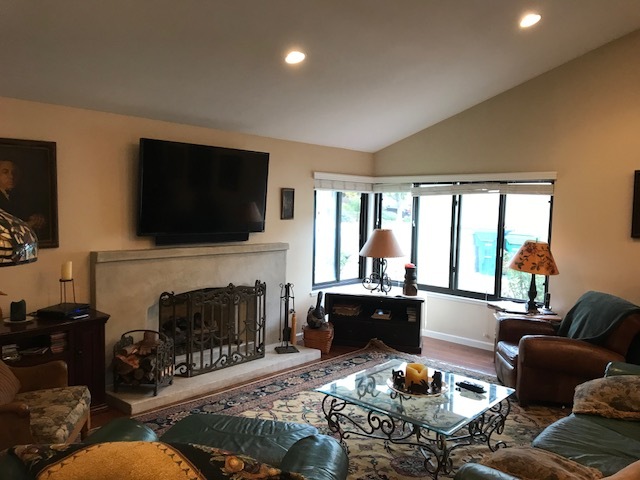 After living in a house dating back to the 1930’s on the Westside of Santa Barbara, this spacious home will be a welcome change for my clients and their family. With their ​jobs and schools just moments away, the “Goodland” will serve them well. I can’t wait to see the changes they make to the property to make it their home and know they will love living there! This was a tricky property to find and we end up locating it on NextDoor.com and not on the open MLS. At this point I had mailed out over 500 letters to homeowners on streets that my buyers would consider and we were over the rent back term negotiated on their former home. We didn’t give up and it all ended up working out in the end and we made a fantastic team!